Chemical peels and professional facials lift the skin to a new level of health with immediate effects being seen after the first treatment. These can be a stand-alone treatment or a course of 6 treatments may be recommended for best results. All of our peels are individually tailored for each person to target specific concerns and there is no need for downtime following treatment. Boost any of our facial treatments with Luxury Image Anti-ageing or Hydrating Biomolecular Sheet Mask. Infused with highly oxygenated volcanic magma water and natural mineral essence. This next generation hydrogel technology allows the mask to breathe and trap moisture, helping active ingredients absorb deeper into the skin. Firms, lifts and revitalises the skin. Reduction in pigmentation and sun damage. This treatment bridges the gap between a chemical peel and a facial, offering a wonderful boost with notable results seen after just one application. This intensive four layer professional facial combines vitamin C, hydroxy acids, active enzymes and botanical ingredients. The treatment speeds up cellular turnover offering skin brightening and tightening whilst also detoxifying and hydrating the skin. Inflammation and redness associated with rosacea prone skin can be reduced. This light chemical peel is a more intensive treatment offering firmer, healthier and revitalised skin with immediate results evident after just one peel. The ultra-resurfacing blend of glycolic acid and retinol actively exfoliates the skin to improve the appearance of fine lines and wrinkles. Stem cell ingredients reduce inflammation and diminish photo-ageing whilst botanical extracts energise and purify the skin. A superficial chemical peel that exfoliates and helps improve overall skin complexion offering instant glowing results after just one treatment. The Blue Peel Radiance is a chemical peel with a combination of salicylic, lactic and glycolic acid and is suitable for ageing skin, uneven skin tone and acne prone skin. The Perfect Peel is a revolutionary peel that will transform your skin into looking younger, healthier and clearer in just one week. 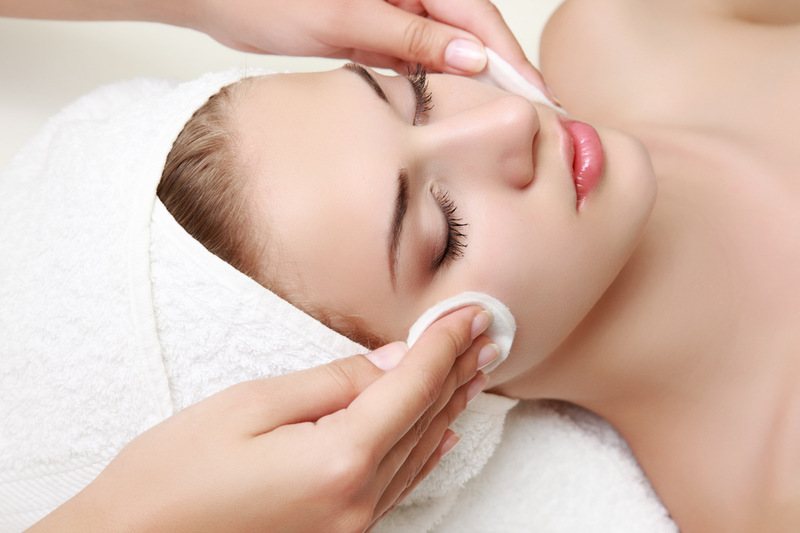 The Perfect Peel can be used on all skin types and requires no pre-peel skin preparation. The process takes about 15 minutes and is virtually painless. This mid-depth peel contains a unique blend of 5 acids including Glutathione, an ultimate antioxidant penetrating deep into the cellular level of the skin to fight oxidant damage. Boost any of our peels at the Harbourside Clinic with the Luxury Image Anti-ageing or Hydrating Biomolecular Sheet Mask. Infused with highly oxygenated, volcanic magma water and natural mineral essence, this next generation hydrogel technology allows the mask to breathe and trap moisture, helping active ingredients absorb deeper into the skin. Firms, lifts and revitalises the skin.